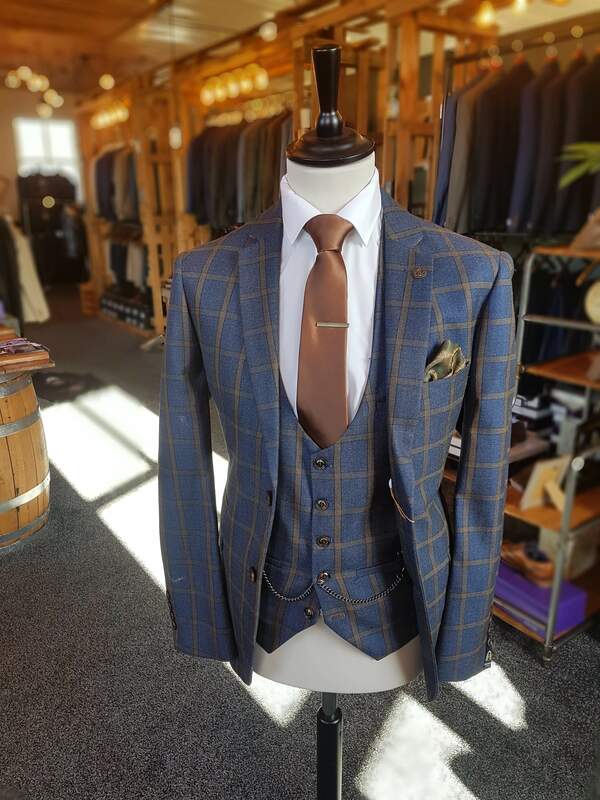 Marc Darcy have been a purveyor of the finest men’s suits for over 25 years. They are a heritage menswear brand offering different designer tailoring styles. 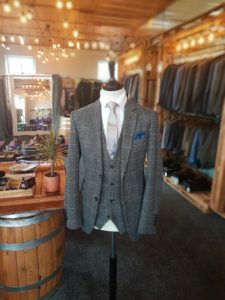 Marc Darcy is the perfect suit range if your looking for affordable suits for you and your groomsmen. With over 20 suits to choose from featuring tweeds and sleek styles. Available in a great colour range and with matching childrens suits. Mixing and matching is great with Marc Darcy suits. 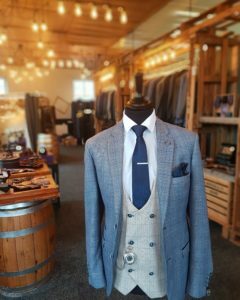 Want to stand out as the groom, then check out our range of tweed waistcoats to steal the show on your big day.